Mailing List Subscribe me to this list (you can unsubscribe at any time). 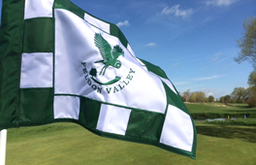 Feldon Valley Golf Club is a charming, 6,304 yard Par 71 course set in beautiful Cotswolds countryside. Established over 20 years ago, the Club was purchased by the current owners in 2013. 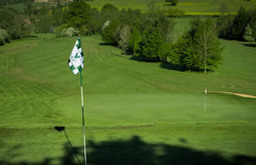 Feldon Valley is managed by 360 Golf Ltd on behalf of the owners. Their focus is to run a club that is friendly, a social hub in the community, family oriented, great value for money and where customer service is second to none. 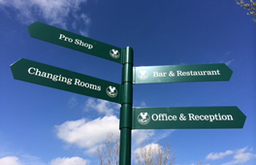 The club warmly welcomes all visitors, new members and golf societies big and small. Please give us a call and we will very happily book you a tee time. We have a range of significant improvements underway. Fancy joining our club? Give it a go for 6 weeks on a trial basis. We welcome visitors from all over the country. Come and try Feldon Valley and see why we love it. Call us on 01608 685633.
this week's Friday Focus...Whichford Pottery. Due to the late opening of the new clubhouse, the 2018 Feldon Valley Ladies Open has been moved from 14/6/2016 to Thursday 19th July 2018. The must play seniors event of 2018 Entries are now been taken for Feldon Valleys senior open 2018. 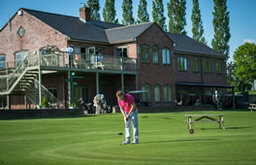 Entry forms are available via the golf shop, or go online to www.golfempire.co.uk to book. The tarmac work to our car park will be finished on Wednesday 7/3/18. There will be a final top coat of tarmac to apply upon completion of all the work to the new clubhouse. This is the latest drone footage of the development at Feldon Valley. "This is the most relaxing and peaceful place I have ever played golf, love it"
"Our golf society visits every year and we always get the warmest of welcomes"
"The planned drainage will make such a difference in the winter"
"Feldon has always been such a friendly club, I’m so pleased that the future is secured and we can continue to enjoy this very special place"
© Copyright 2019 Feldon Valley (UK) Limited. All rights reserved.